Cats are amazing, little creatures. Bursting with life and packaged with vibrant purr-personalities, most cat owners cannot imagine life without their furry feline friends. For all the head-boops, all the bleps, and certainly all the purring, rubbing, and snuggling, cats are as unique and diverse as they are also similar. 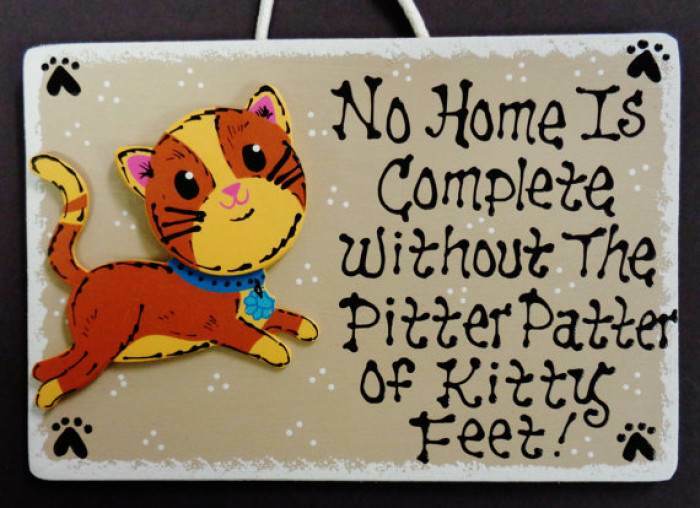 While each of us appreciates our individual cats as their own purr-sons, so to speak, there are inside jokes in the cat community that basically ring true in a unanimous manner. In other words, if one cat does some weird, quirky thing... there's a high probability that almost every other cat on the planet also does this hilarious yet weird and quirky thing. That's why if you love cats you're pretty much guaranteed to laugh today. Have fun! Nothing comes between a cat lover and their cat. Nothing. Why do they call her Cat Woman? She is in kindred spirit with the cats, of course. Your cat will never, ever forgive you. Stop in the name of the paw. 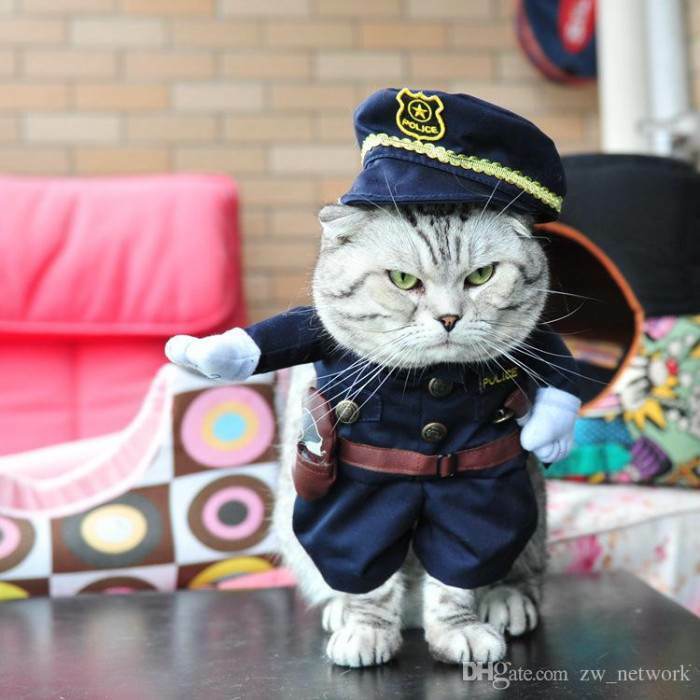 You're under arrest for a crime against cats. This is the most realistic use of this meme, ever. I'll never know why cats perpetually think they are starving but... alas. Delivery day is Christmas to kitties. I suppose they must be proud of their butts. Cat: Remember that time you told me you wanted me to stand on your chest with my arse in your face at every opportunity? How dare you offend your catto.? No finer sound on earth. 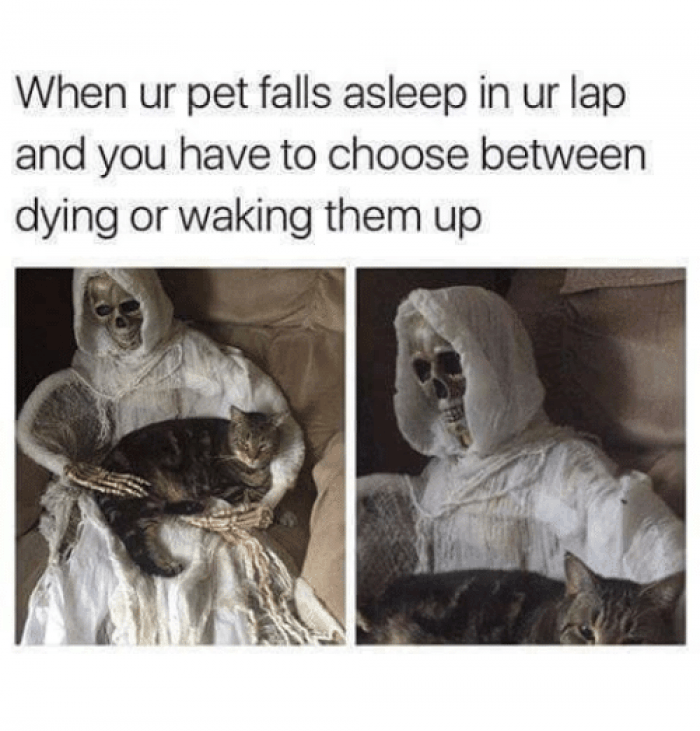 My cat's comfort is more important than my own. I mean, literally... we all know this feel. It's my favorite noise, ever. the pap, pap, pap will. I try to be a good person, but it has been indicated that if I keep ordering the big bags of cat litter from the Internet the UPS guy is going to put out a hit on me. I love you, cat. I love you so much. 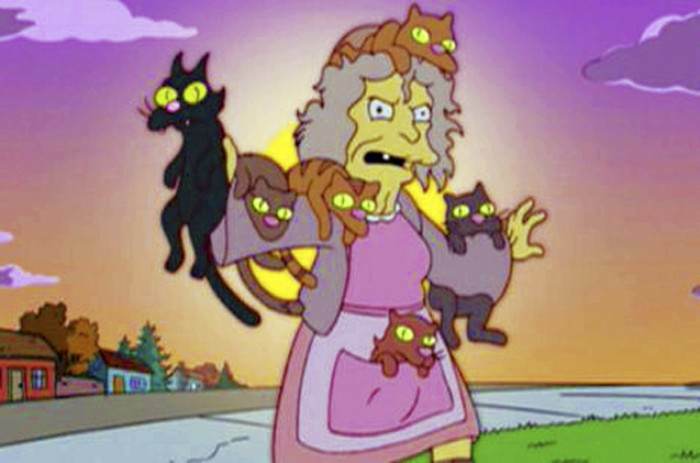 When my cat meows at me after I’ve meowed at her, I genuinely believe I’ve spoken some kind of word in cat language.